As a result our dynamic development strategy, the measurements chamber has been created and equipped with a 5-axle measurements machine by Renishaw. It operates within the dimensions of 1000x600x500 mm and can take on up to 500kg. 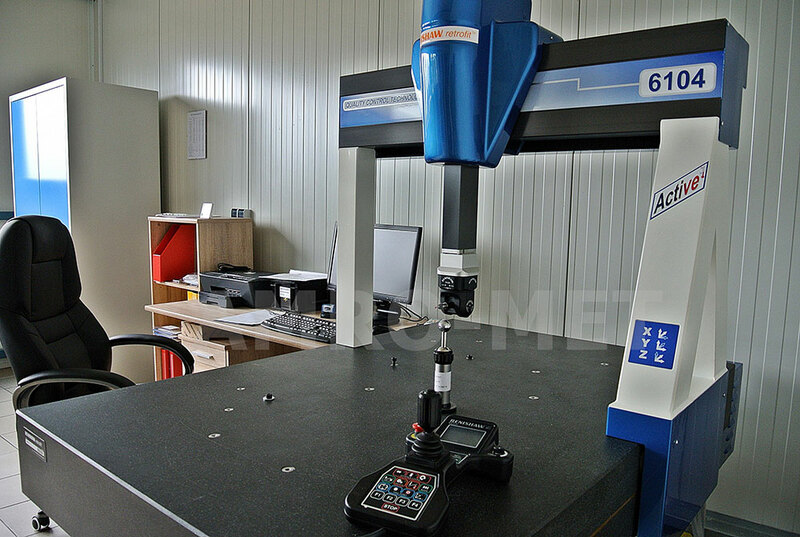 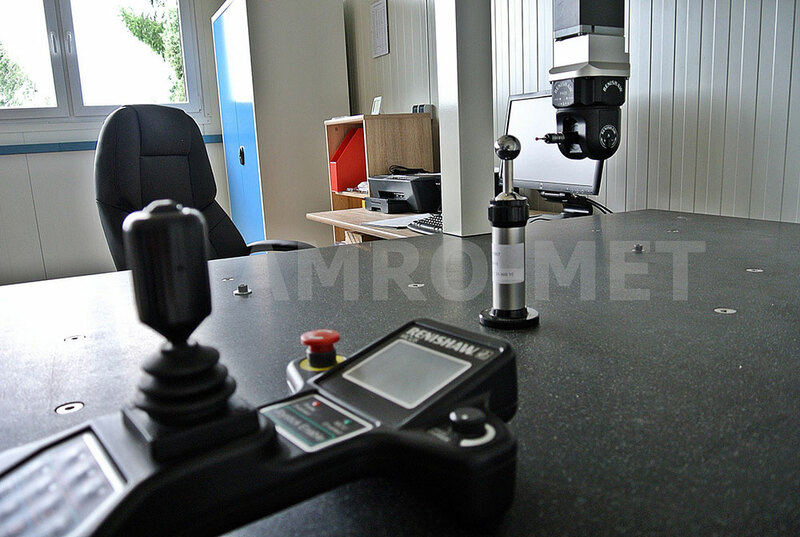 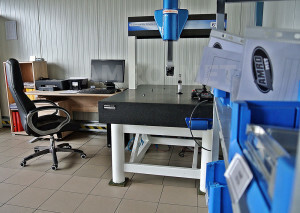 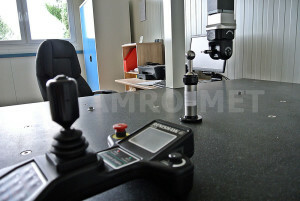 The chamber also has a range of standard measurements devices as well as the surface roughness measuring device. 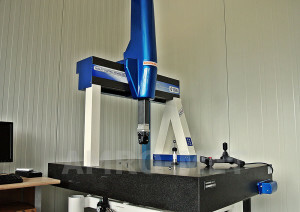 We are now able to carry out measurements with the precision up to 0.002 mm.